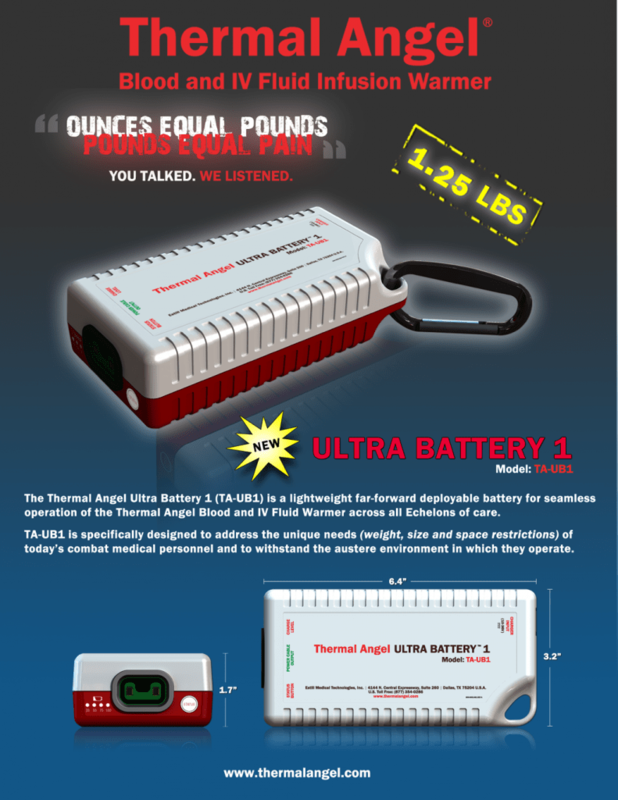 The Thermal Angel Ultra Battery 1 (TA-UB1) is specifically designed to address the unique needs (weight, size, and space restrictions) of the medical equipment carried by EMS Ground and Air and to withstand the austere environment in which they operate. 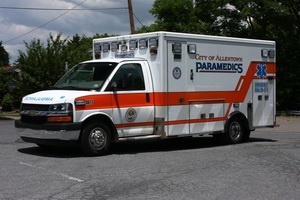 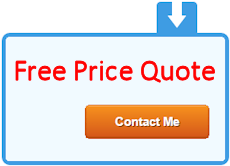 The Ultra Battery 1 can be purchased individually to upgrade your EMS facility from the Standard Battery that you have been using. 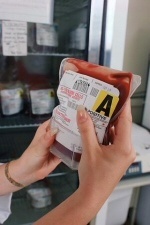 As well, the Ultra Battery 1 is included in the Ultra Emergency Pack (TA-UEP), and convenient way to buy all of the parts you will need to serve your patients. 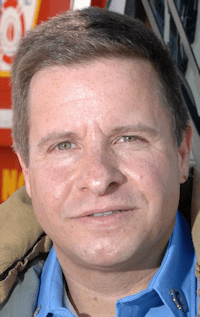 "Our Special Operations Paramedics have carried and utilized the Thermal Angel since 2010." 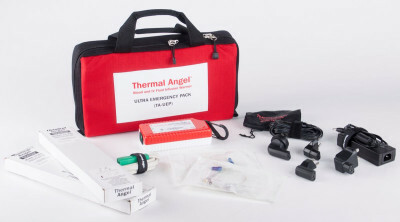 "...The durability and ease of use of the Thermal Angel makes it ideal for civilian EMS use for both field and special operation providers..."
"It is a must for prehospital use especially for those of us that administer blood products in the field."